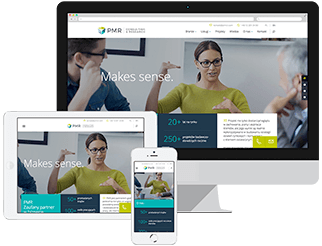 A key feature of PMR’s offering is its remarkable flexibility – our team of experienced researchers are able to tailor a research proposal perfectly to a client’s needs, taking into account the client’s requirement for market intelligence and the possible use of information gathered for business purposes. The scope of market research includes assessment of the market’s size and market shares of major players, as well as distribution structure, competitor and legal environment analysis. It informs the process of business planning and strategic decisions related to business expansion and business strategy redefinition. Opinion polls is the most general term referring to research designed to probe into and understand attitudes and opinions. The designation is typically used to denote research focusing on social rather than commercial issues. While measuring the level of staff satisfaction/commitment, an employee satisfaction survey can also show how well the employees know their company, understand the way in which it is changing and perceive their role in contributing to the company’s future. Data solutions consists in regular provision of high-quality economic data and information necessary for the ongoing monitoring of the business environment. Our experience have equipped us to efficiently and rationally select and design key indicators for individual sectors.